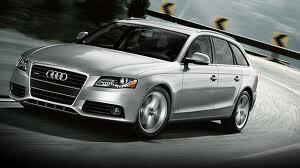 I have owned a couple of Audi models over the years. 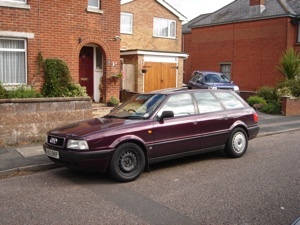 The 1986 Audi GT was my watered down faux – Quattro rally car and the 80 Avant a practical dog car. My GT was a great (but confusing) looking car. From some angles it looked elegant and others ungainly. My opinion of it changed on an hourly basis. 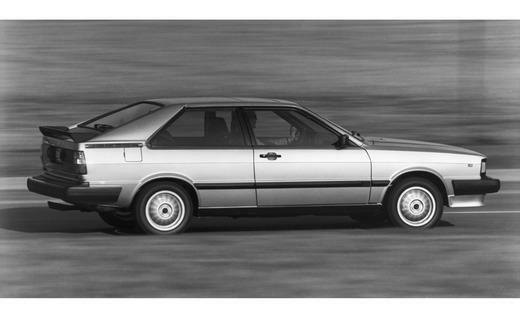 Despite my love – hate relationship with its style, I will always love the way those VAG four and five cylinder engines pull. In one form of another it has been a feature of at least five of my cars. Smooth, free revving and with an awesome wide torque curve, what’s not to love? 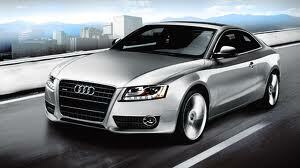 Recently I have found a large number of newer Audi’s catching my eye, but which model will be next? I really love the A5. 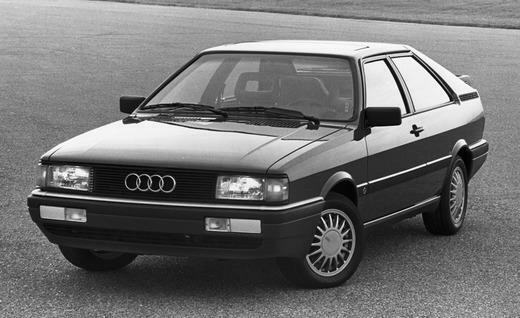 Obviously an S5 would be the right model, but a simple A5 with the 2.0 Turbo would still be a great car (the latest version of that VAG 4 cylinder…). It has to be one of the best looking cars on the market right now, elegant curves, a handsome face and those muscular haunches and a fantastic interior…..
but then I start thinking I need to be a bit more practical. It’s a sad sign of my age I know, but realistically I need to stop buying cars for NOW and start thinking about cars that I can keep for a few years. The Wife keeps telling me that babies have small feet. It’s not that I didn’t know that small people tend to have small feet, but I think she is really telling me that she would like to have some small feet in our lives….. and soon…. 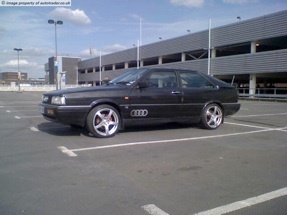 so maybe an A4 would be more sensible…. (this sensible thing is definitely a challenge). The latest versions of the A4 are definitely not ugly and have some of the best build quality on the market with good solid engines and high quality interiors and from behind the wheel they really don’t look very different to their coupe sisters. but then if I’m being really sensible today, what about that dog we plan to get? So another Avant might just be called for? but that A5 is still very tempting now isn’t it … and we can’t have kids for another couple of years…. and the apartment really is too small for a dog…..